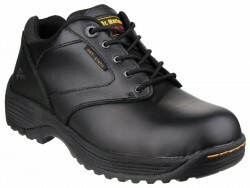 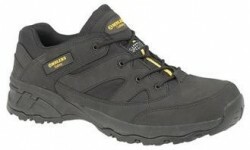 Composite:- Safety Shoes, Trainers & Boots (Cap & Insole). 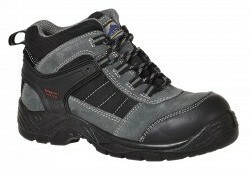 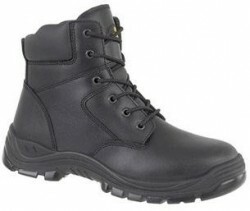 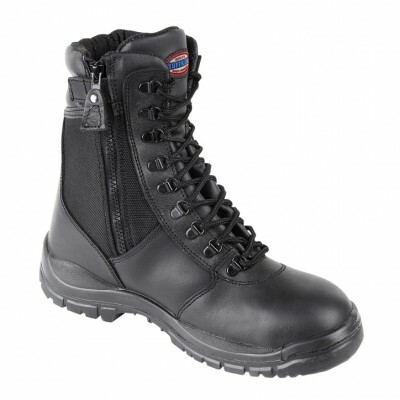 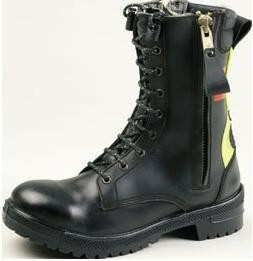 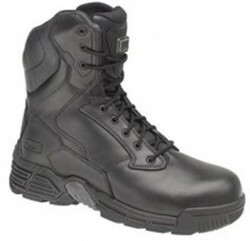 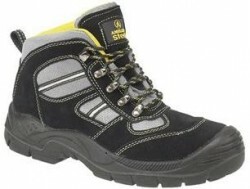 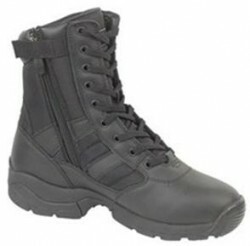 Steel:- Safety Shoes & Boots (Cap & Insole). 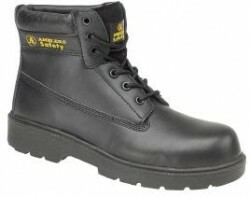 None Safety Shoes & Boots. 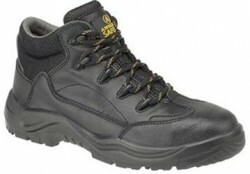 Trainers; Safety, (boots & shoes). 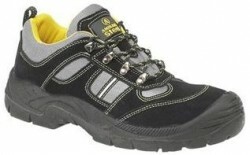 Trainers: None Safety, (boots & shoes). 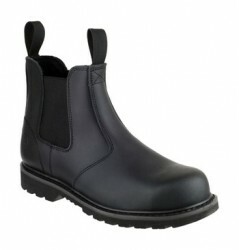 Many other styles available, contact us with your enquiry for full details. 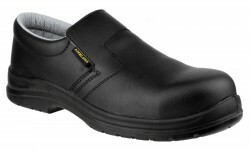 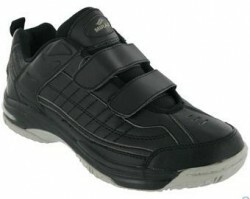 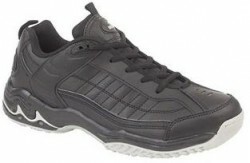 Black composite slip on safety shoe. 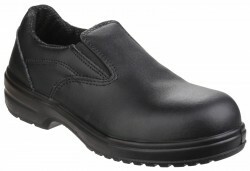 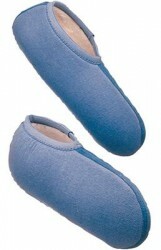 Composite safety slip on shoes. 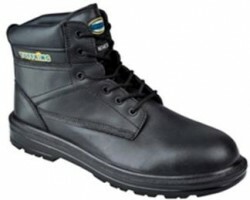 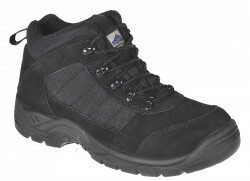 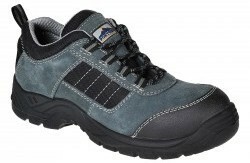 Steel safety shoe, Air cussion . 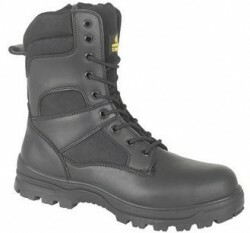 Steel Toe cap & Insole. 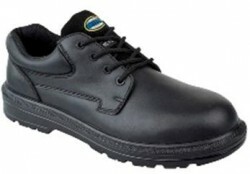 Full Dr Martens range available. 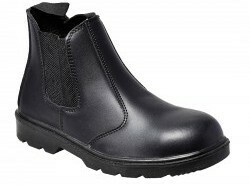 Steel safety , slip on boot. 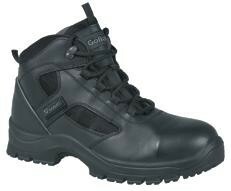 None Safety: Trainers & Boots. 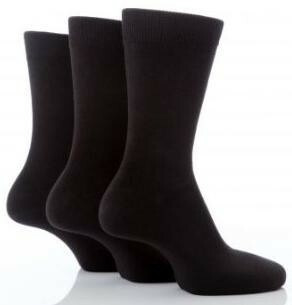 Industructable Socks, Various types and colours. 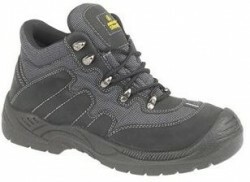 HJ7: Half hose, Padded foot for Safety shoes. 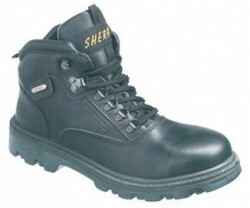 Padded for insulation and comfort. 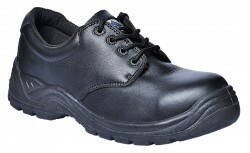 All our ranges are manufactured by approved suppliers.